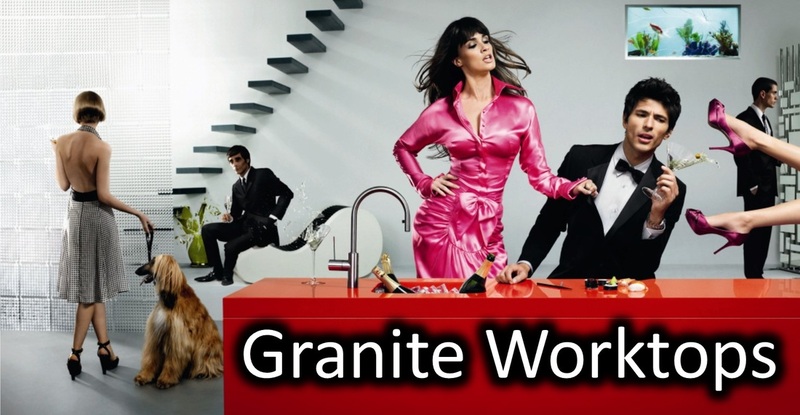 As a resident of Broadlands, Bridgend, you are entitled to take advantage of our special discounted prices for natural granite & Silestone Quartz worktops. 20% OFF THE MATERIAL CONTENT! 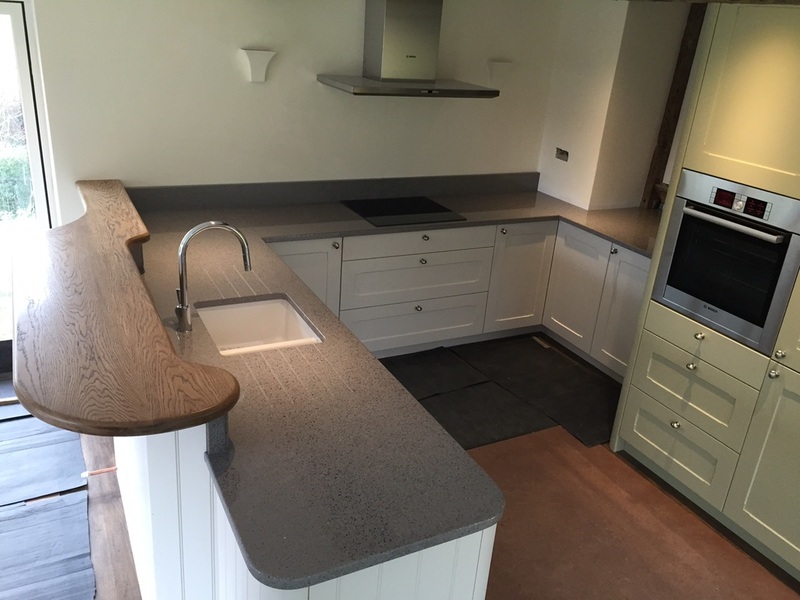 ﻿You don't have to be in the process of ordering a new kitchen, we specialise in worktop replacement with our own in-house plumbing and Gas Safe engineers. Take a look at our gallery to see examples of our work. If you would like a site survey, please complete the form below and we will contact you as soon as possible. NOTE: You must live in Broadlands, Bridgend to be eligible for our discounted prices. NOTE: We can't promise your preferred day & time will be available, but we will do our best to accommodate you for a convenient appointment.